The upstate town of Goshen, New York, with a population of about 5,300, may get a $500 million Legoland theme park. Goshen’s Planning Board unanimously approved a resolution last week allowing the park to move forward. 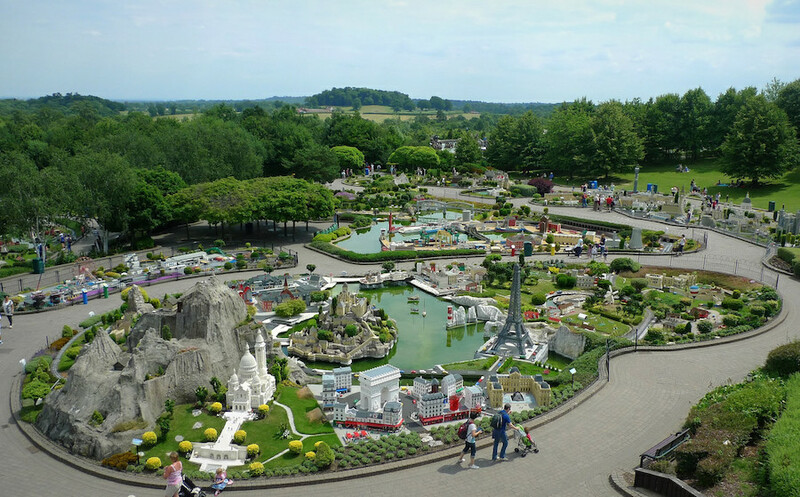 The developer behind the park, Merlin Entertainments, already operates nine other Legolands worldwide. For the park’s proponents, Legoland represents a way to bring considerable revenue into the town, as well as ancillary development like hotels and restaurants. Goshen Supervisor Douglas Bloomfield told the Times Herald-Record that the park was “a way to offset escalating costs and declining revenues.” About 52 percent of the land in Goshen is public and not subject to taxation. The project’s approval granted Merlin Entertainments $37 million in tax breaks, which its opponents have said is unnecessary for a company of Merlin’s size. A host agreement approved in May requires Merlin to pay the town $1.3 million yearly if the park successfully brings in 2 million visitors during its season from April to October. Legoland’s opponents have raised concerns about the local impacts of the development. Stop Legoland, an initiative by the Concerned Citizens for the Hudson Valley, has held teach-ins on the potential negative effects of the theme park, discussing topics from traffic congestion to alleged corruption between the town and the developer. The group has issued a petition for a referendum on eight acres of the 150-acre project. This petition is not likely to impede the park’s progress, as representatives from Legoland have said they will move forward with or without the eight acres. With a Bjarke Ingels–designed Lego House recently opened in Billund, Denmark, the Goshen park would represent another major property expansion for Merlin Entertainments, a $7.1 billion conglomerate second only to Disney in its parks’ attendance.